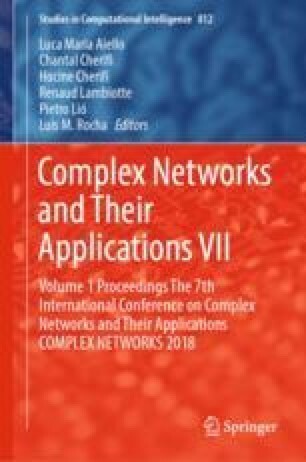 Finding a set of nodes that maximizes the spread in a network, known as the influence maximization problem, has been addressed from multiple angles throughout the literature. Traditional solutions focus on the algorithmic aspect of the problem and are based solely on static networks. However, with the emergence of several complementary data, such as the network’s temporal changes and the diffusion cascades taking place over it, novel methods have been proposed with promising results. Here, we introduce a simple yet effective algorithm that combines the algorithmic methodology with the diffusion cascades. We compare it with four different prevalent influence maximization approaches, on a large scale Chinese microblogging dataset. More specifically, for comparison, we employ methods that derive the seed set using the static network, the temporal network, the diffusion cascades, and their combination. A set of diffusion cascades from the latter part of the dataset is set aside for evaluation. Our method outperforms the rest in both quality of the seed set and computational efficiency.